Writing and Marketing: Freelance Writing and Marketing - Do You Have a Good Client Horror Story? Freelance Writing and Marketing - Do You Have a Good Client Horror Story? Do You Have a Good Client Horror Story? Understanding SEO can be difficult if you’re hearing about it for the first time. For example, take this conversation via Clients From Hell. A potential client asks if it’s possible to get their child dance troupe to rank #1 for “Lady Gaga”. What?! These may not be the craziest things you’ve heard, but there are plenty of others out there. One of the most common complaints I’ve heard from web marketing firms is that clients will often keep asking for more changes and different projects that weren’t what was agreed to in the initial contract. Then, when the work isn’t completed, the client will become angry because they haven’t gotten what they asked for. It’s important to bring this up and highlight exactly what they signed up for. You might need to adjust accordingly for completion of this work but it can be hard to not let a client take advantage of you, especially if you’re just starting out as a freelancer. It also helps to have some breathing room and flexibility to deal with more demanding or high profile clients. Technical aspects aside, there are just some clients that you won’t get along with. As always in disagreements, the best route is to keep your cool and take a breather when you really feel like going berserk. You can try to get to know the client on a personal level and cater to what you think will make them happy or at least, prevent a blowout. In the end, experts recommending doing a pro/cons or cost/benefits list to consider if it’s better for your business to keep or not renew (aka fire) the client. Of course dealing and thinking about our own past clients from hell may not bring back good or even helpful memories. That’s why it’s beneficial to hear from others to look at things in a different perspective to see what you would do and any lessons you can learn. Let us know if you have any stories you’d like to share! Matt Ramage is Creative Director at Emarketed.com and you can find more of his writing on his blog at Emarketed.net. 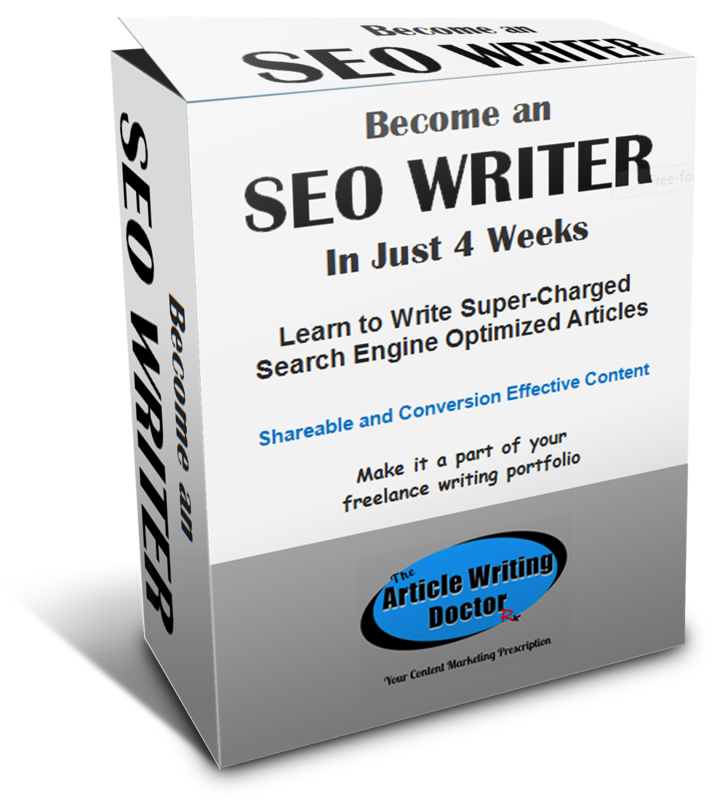 This e-clas will show you how to write super-charged articles and content that will be reader and SEO friendly, shareable, engaging, and will increase conversion. And, it’ll show you how to find prospects and work. It's interactive, in-depth, and easy to learn. Check it out today. Just click on the link above for the details.